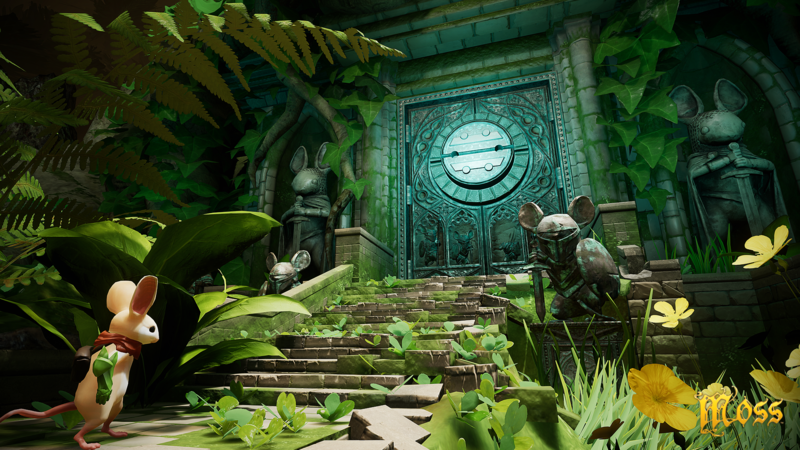 Moss™ is a single-player action-adventure puzzle game and new IP from Polyarc tailor-made for the VR platform. 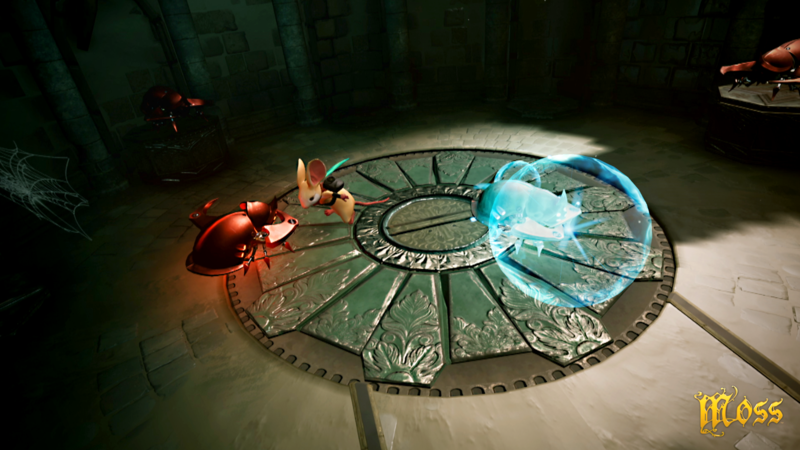 It takes classic components of a great game—such as compelling characters, gripping combat, and captivating world exploration—and combines them with the exciting opportunities of virtual reality. 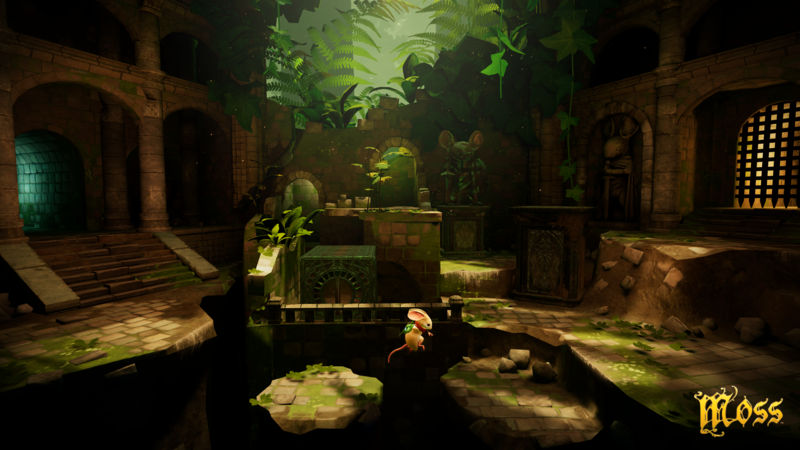 In Moss, players meet Quill, a young mouse with dreams of greatness beyond the confines of her settlement. 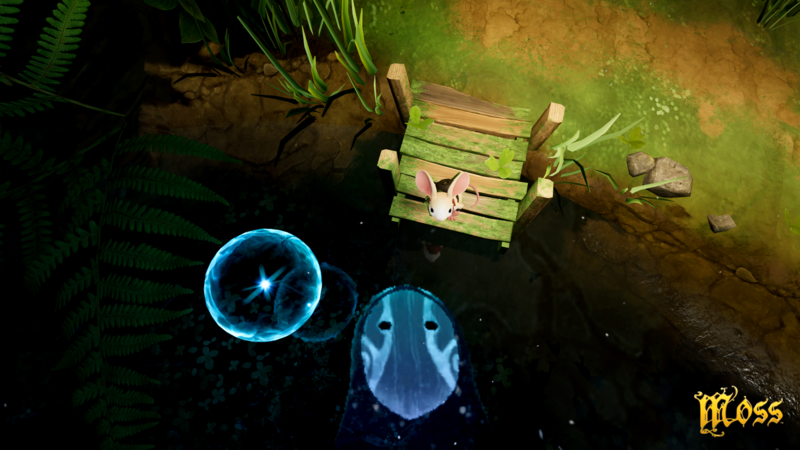 While exploring the woods, she finds a mysterious Glass Relic and an ancient magic is awakened. With her uncle now in grave danger, Quill must embark on an epic journey—and she needs you there by her side. 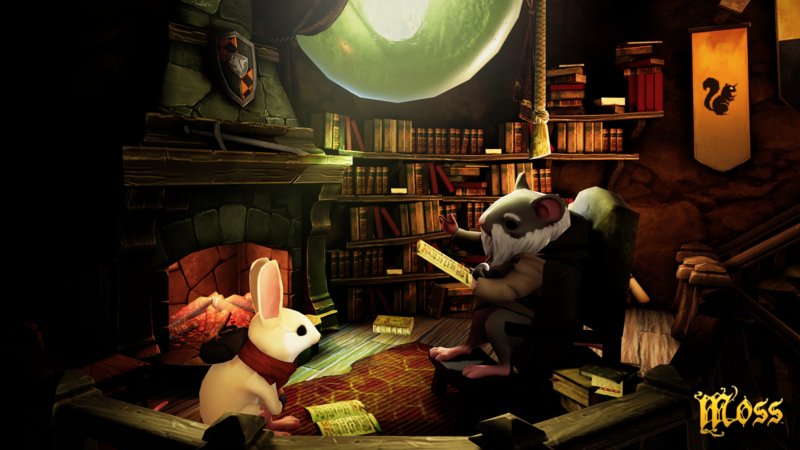 Together, you&apos;ll travel to forgotten realms, solve challenging puzzles, and battle menacing enemies. Alone, no one can conquer what you&apos;re up against. But united, you just may defeat even the darkest of villains. 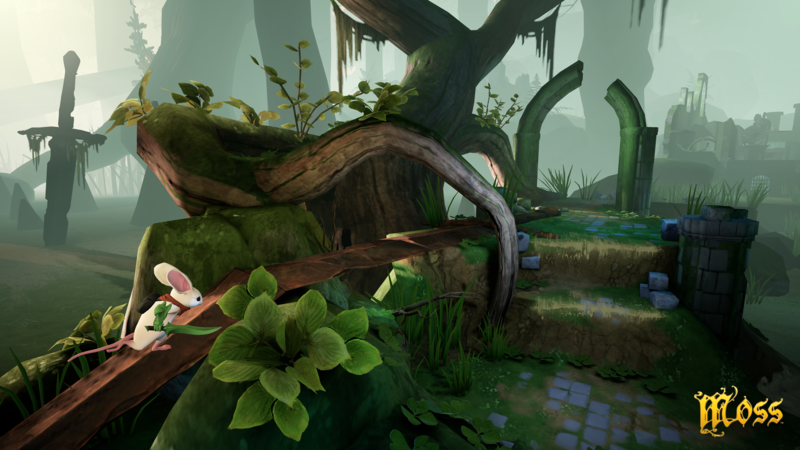 © 2018 Polyarc, Inc. All rights reserved. 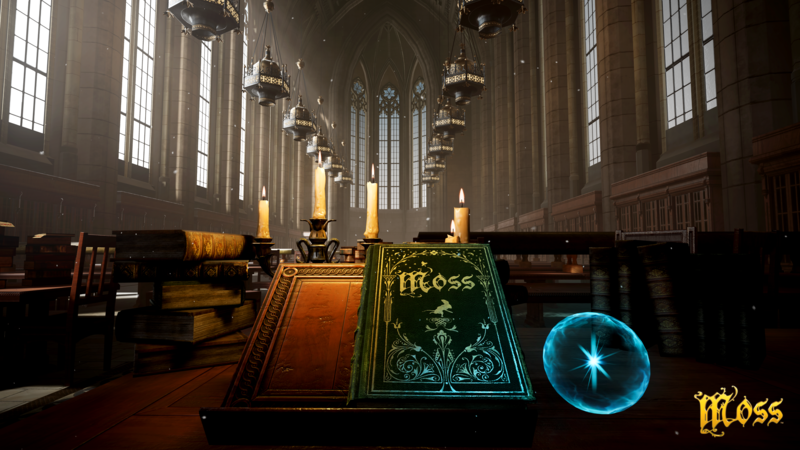 Moss is a trademark of Polyarc, Inc. Players immerse themselves into the world of Moss using the PSVR headset. 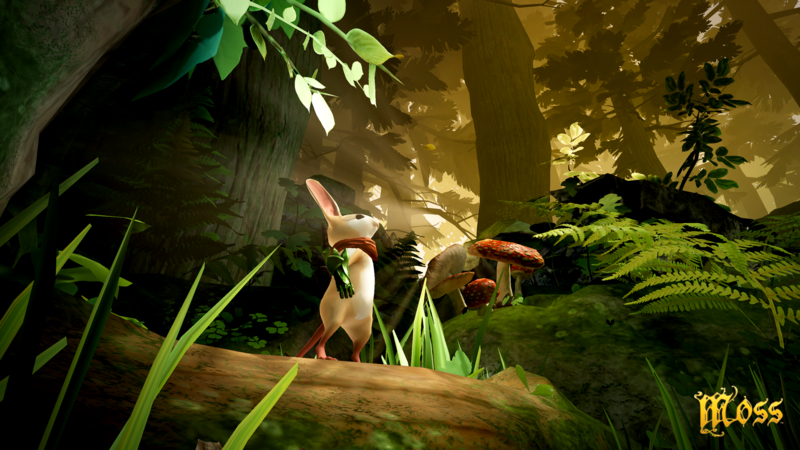 With the trackable functionality of the DUALSHOCK®4 controller, players not only guide Quill they become their own character, a key ally to Quill. 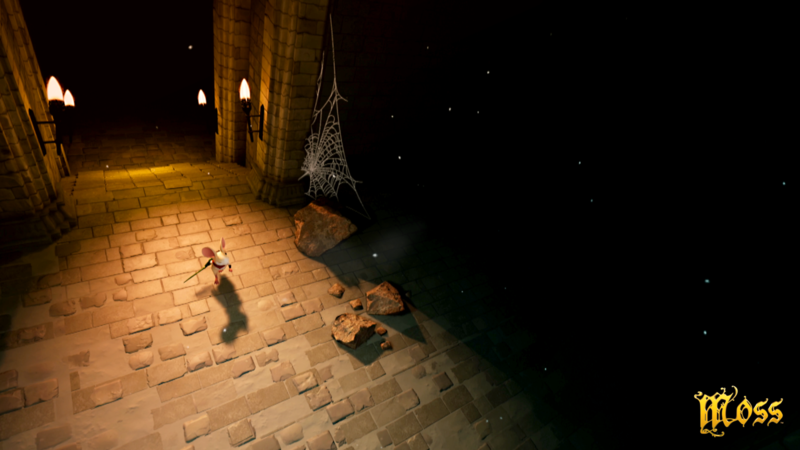 Players reach into the dynamic, interactive world where their every action has impact. 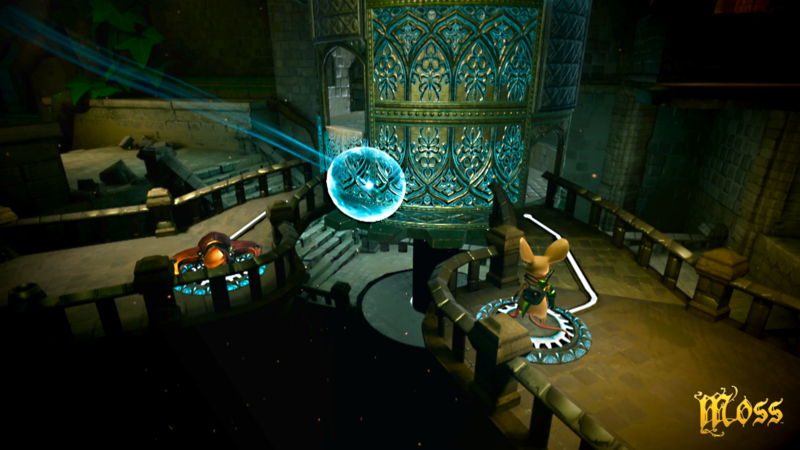 They move objects, assist in battle and puzzle-solve, heal Quill, and alter the actual landscape of play.